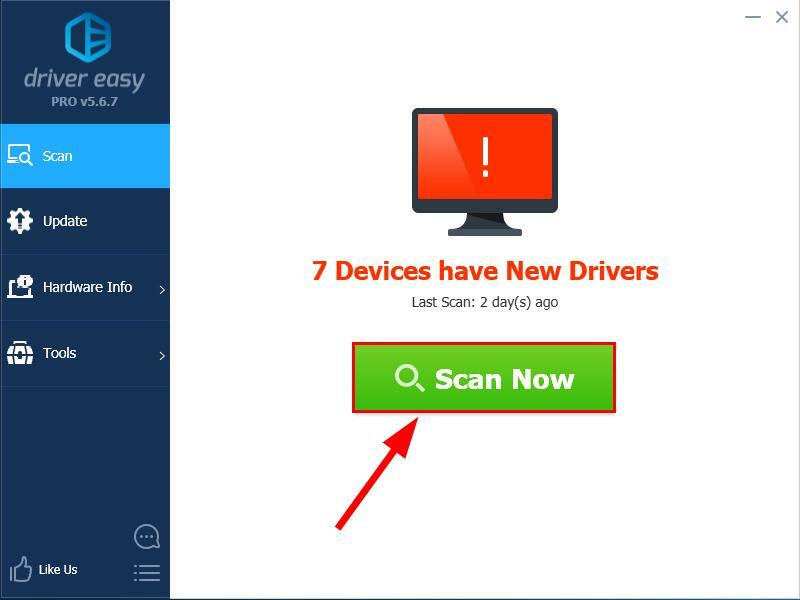 All the screenshots below are from Windows 10, but the fixes work in Windows 8.1 & 7 as well. You may not have to try them all. Just work your way down the list until you find the one that works for you. 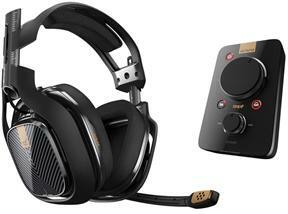 Make sure to check your Astro A40 headset for loose cables or the wrong jack. 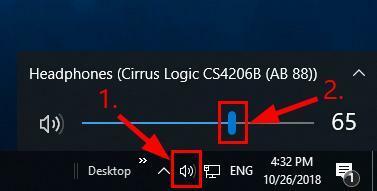 Try connecting your Astro A40 to a different port and see if this fixes the problem. 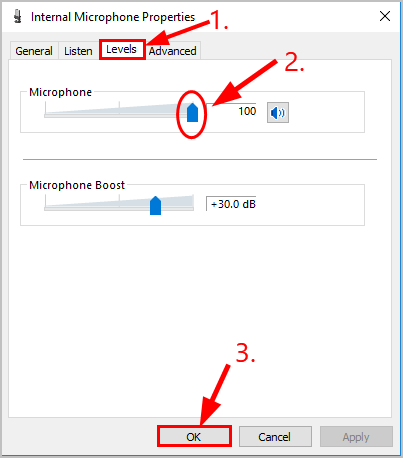 Test if your A40 headset is working properly. If not, then move on to Fix 3, below. 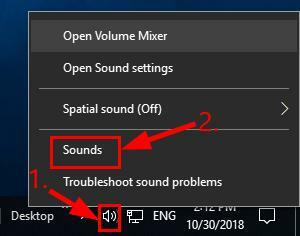 Now with microphone set as default device and the volume turned up, try playing some audio on your A40 headset and see if it works. 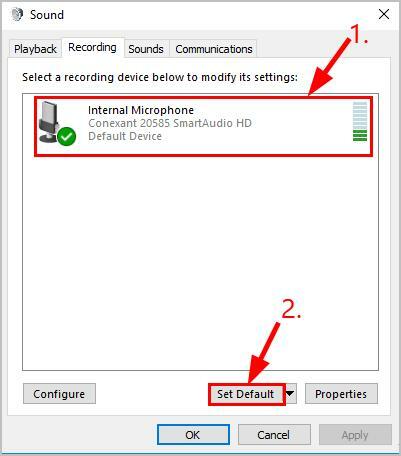 If it does, then the Astro A40 mic not working problem is solved. If no, don’t worry. 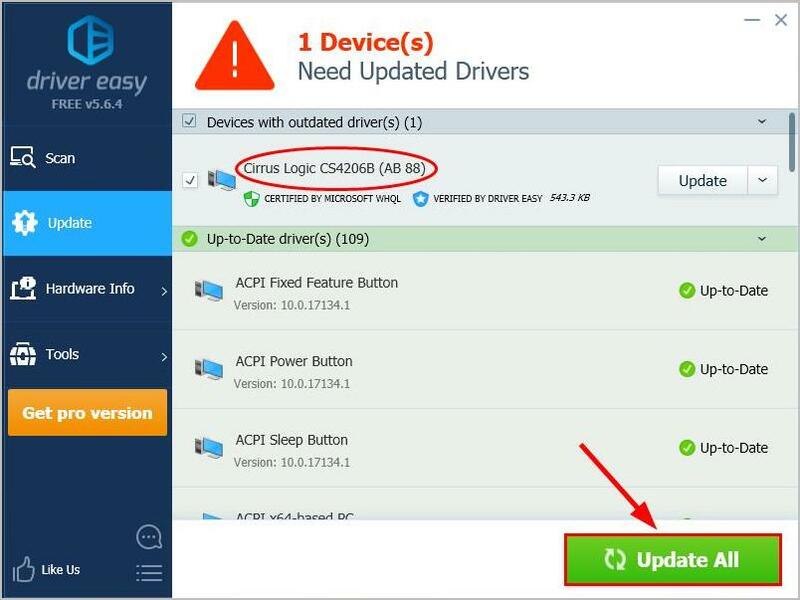 There’s one more fix for you to try. 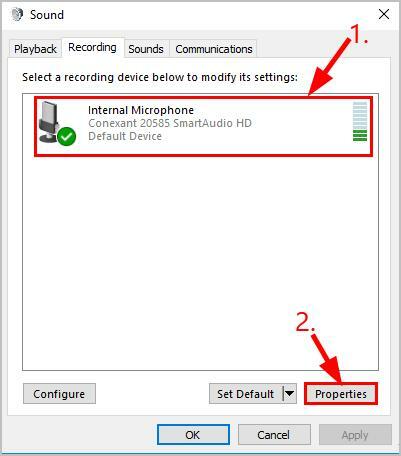 Once you’ve updated the driver for your Astro A40 headset, restart your computer and check if the Astro A40 mic not working problem has been resolved. If all else fails, then nine times out of ten the problem lies with your Astro A40 headset itself. You might want to contact the vendor of the device manufacturer for further troubleshooting.